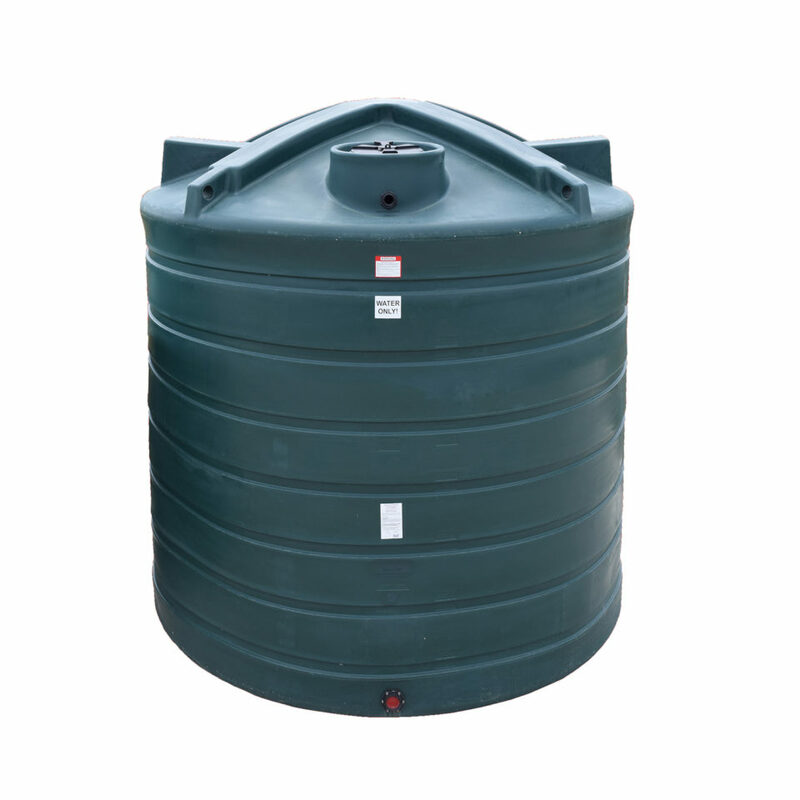 DESIGNED FOR STRENGH, EROSION RESISTANCE, AND SAFETY. 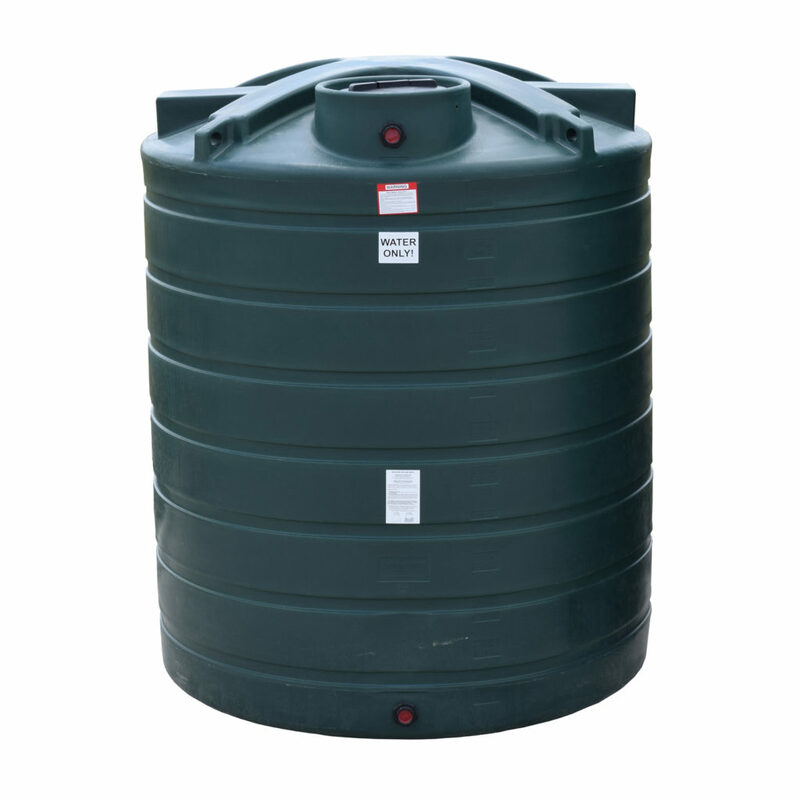 How much water do you need to store? 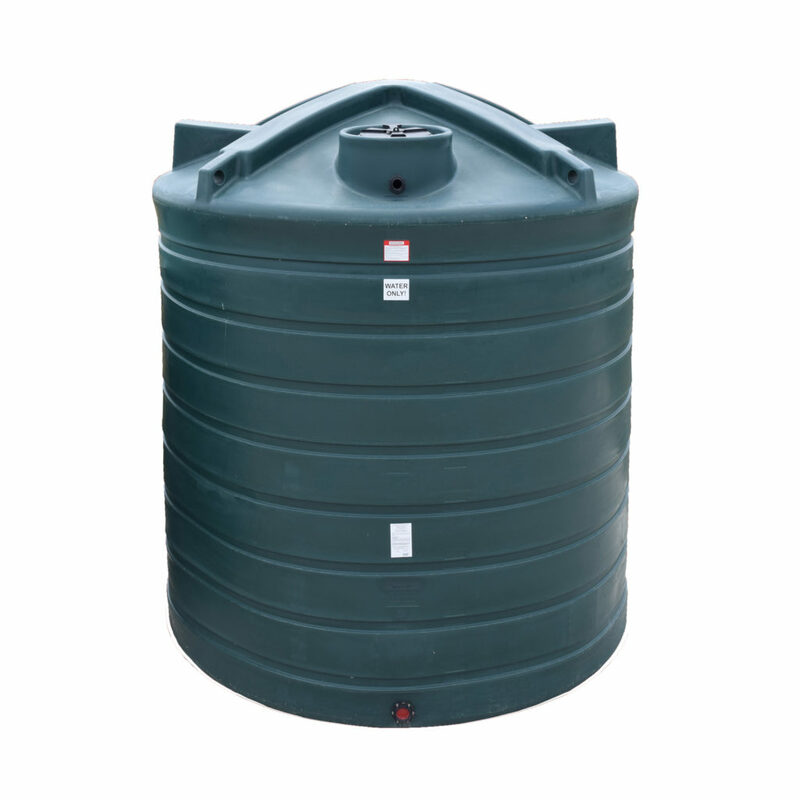 That answer can vary depending on whether you are holding water for irrigation, livestock, or an emergency water supply for your family. 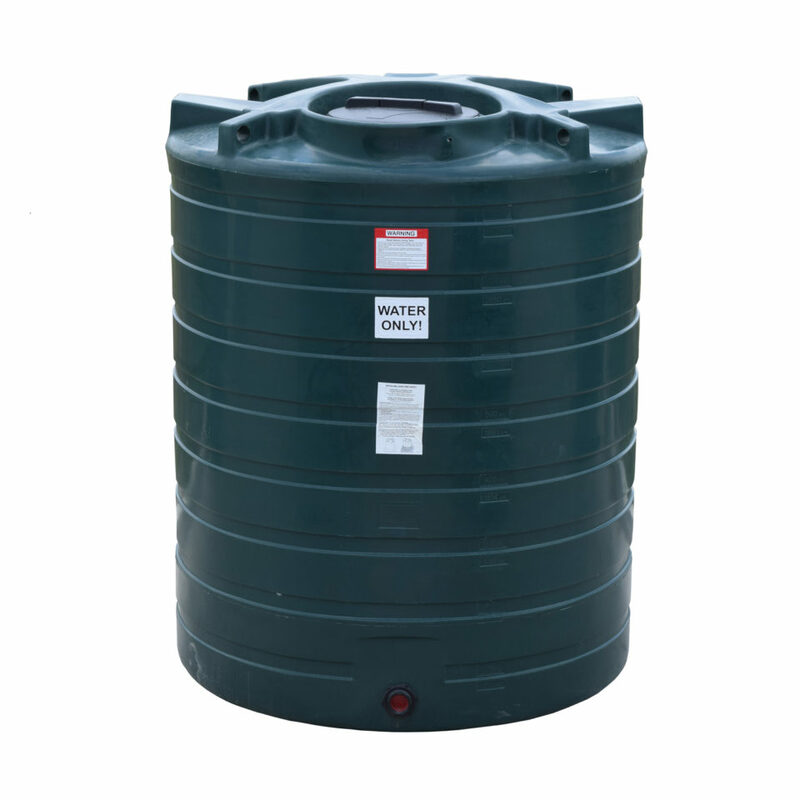 The general recommendation for personal water use is a minimum of one gallon, per person, per day. That number goes up for those living in hot climates, children, people who are ill, or for water to cook with or to meet other needs. Enduraplas provides the water management tanks and accessories you want, from irrigation solutions to drinking water storage tanks. Their tanks are designed for strength, erosion resistance, and safety. 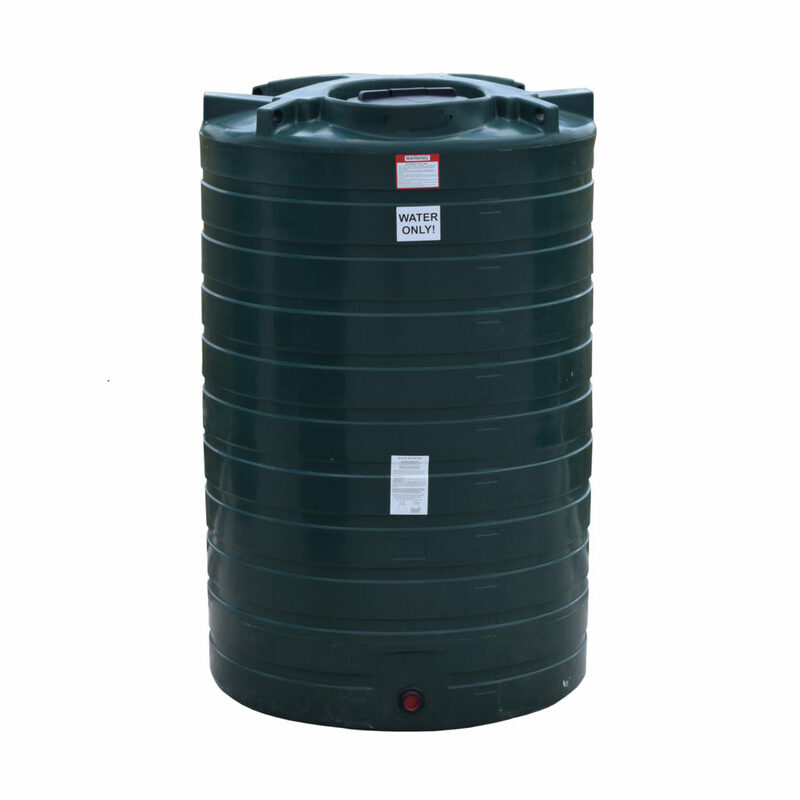 Polyethylene construction means no corrosion or rust issues. 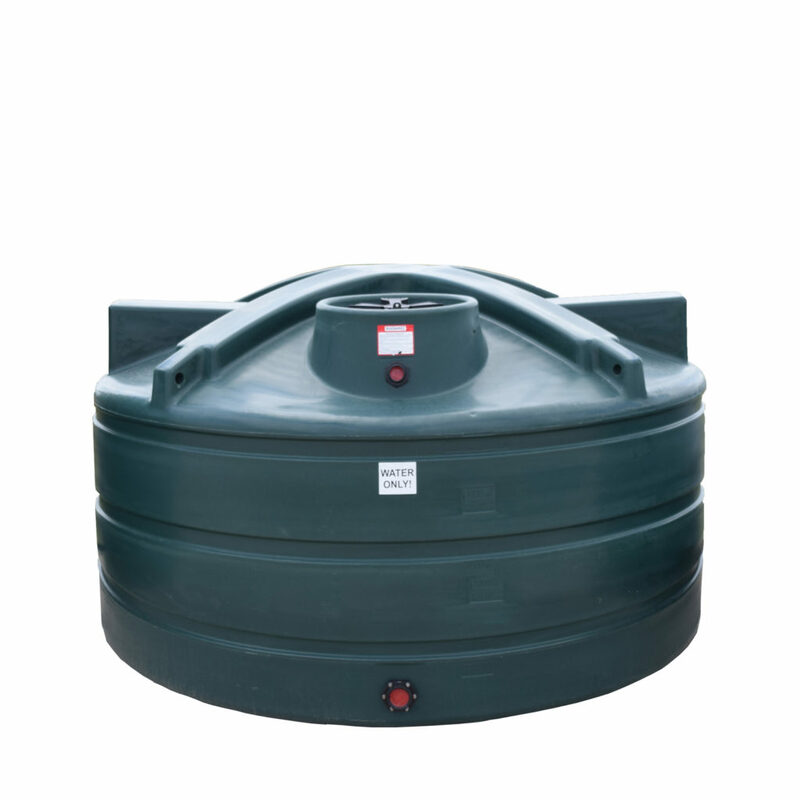 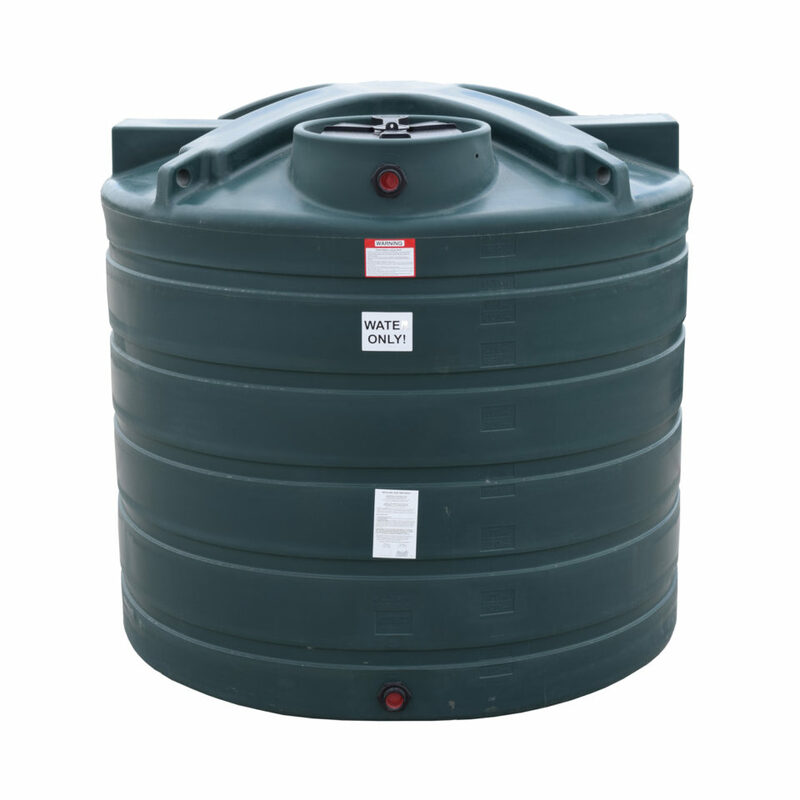 Quite simply, Enduraplas water tanks for sale are the best on the market today. 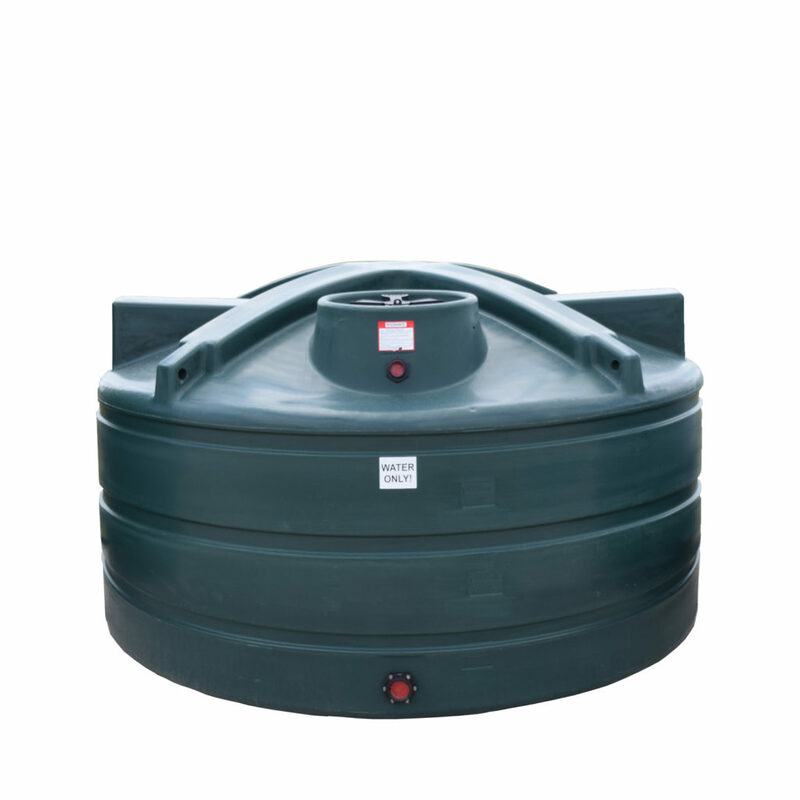 Enduraplas pin-mount water transport tanks eliminate the maintenance and wear associated with banded horizontal leg tanks. 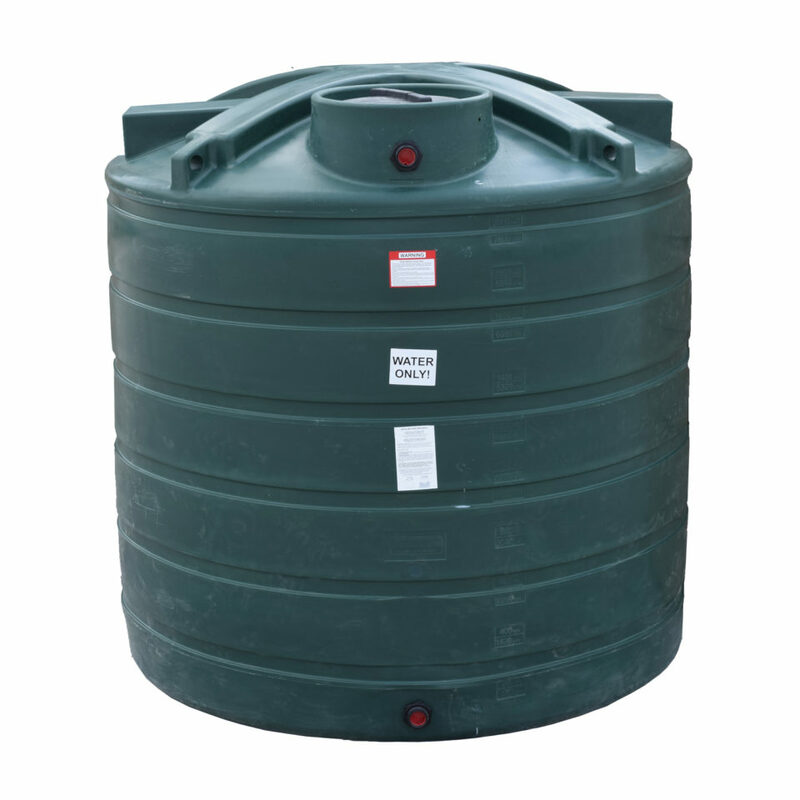 These are the safest, strongest water transport tanks you can buy. 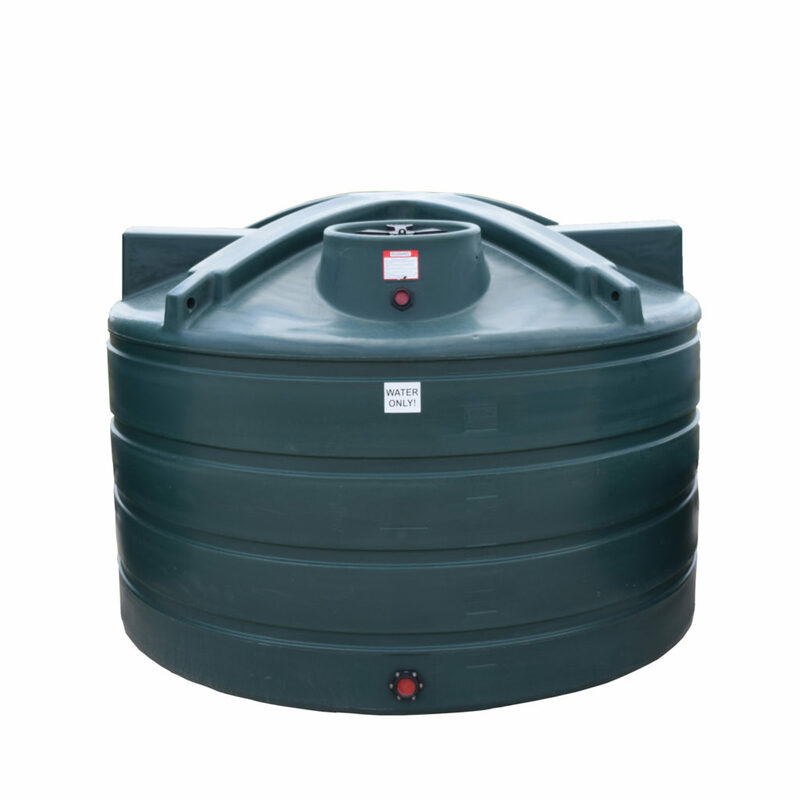 They are algae-resistant, constructed of food-grade materials to ensure your water stays pure, and are available in sizes from 300 to 3,200 gallons. 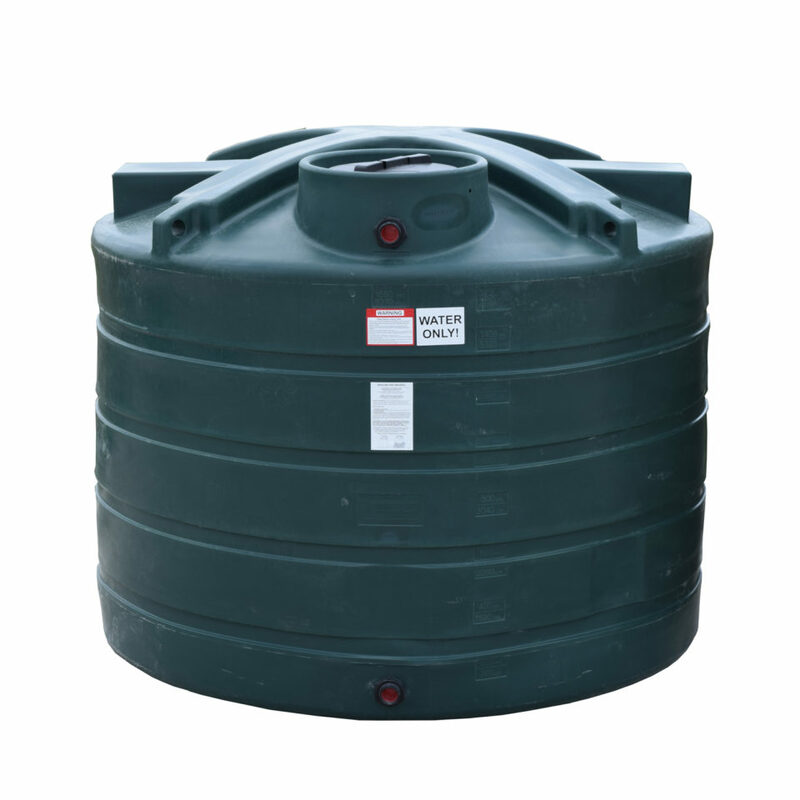 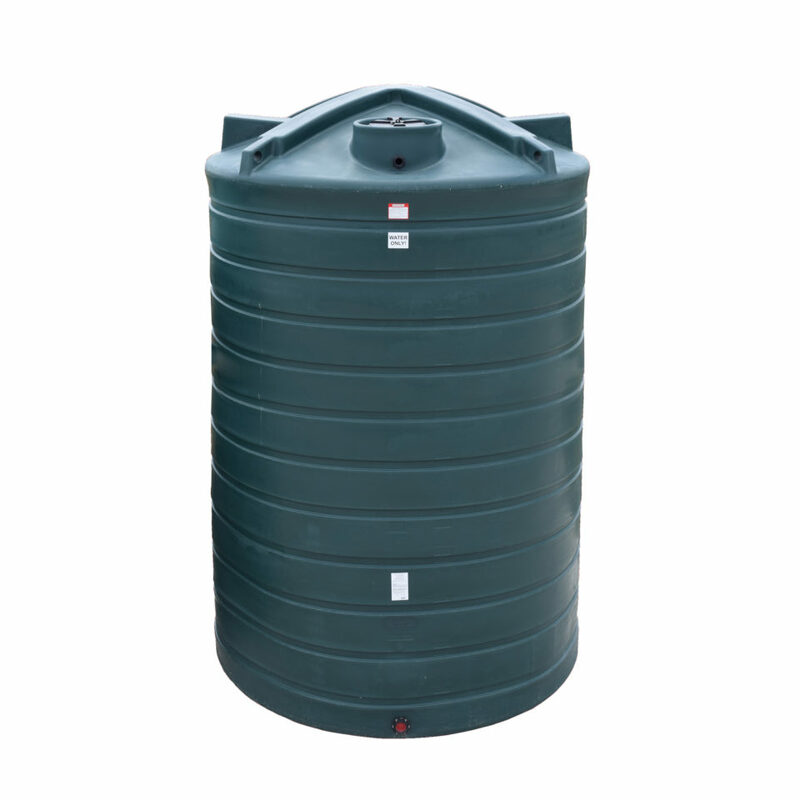 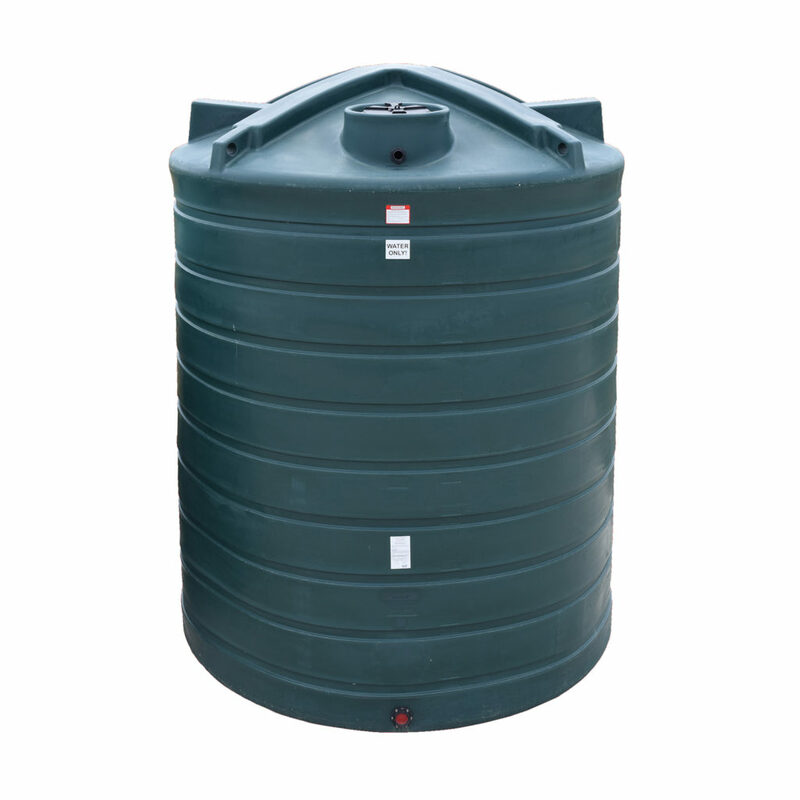 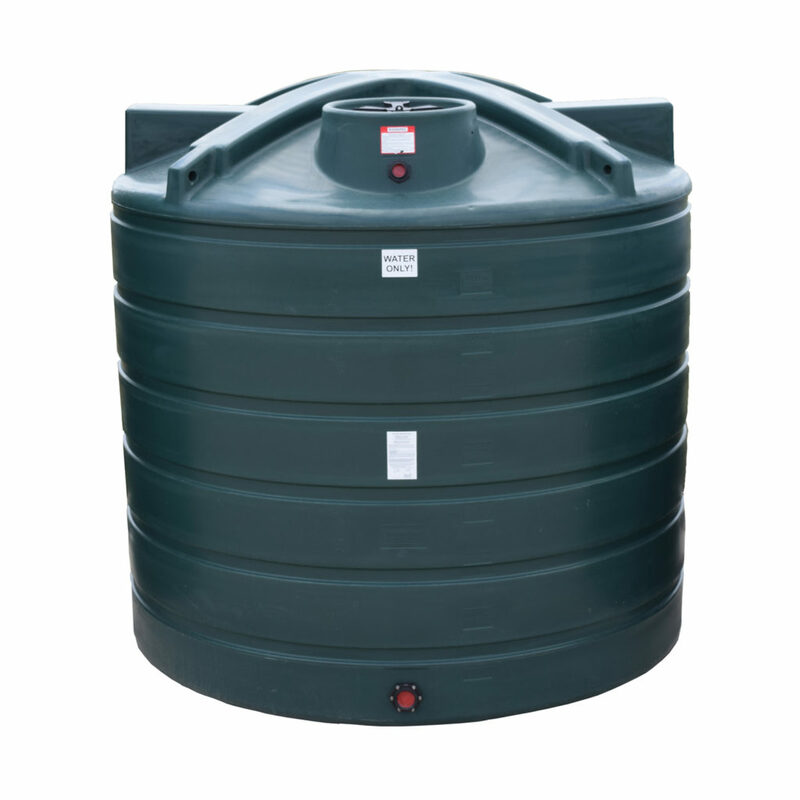 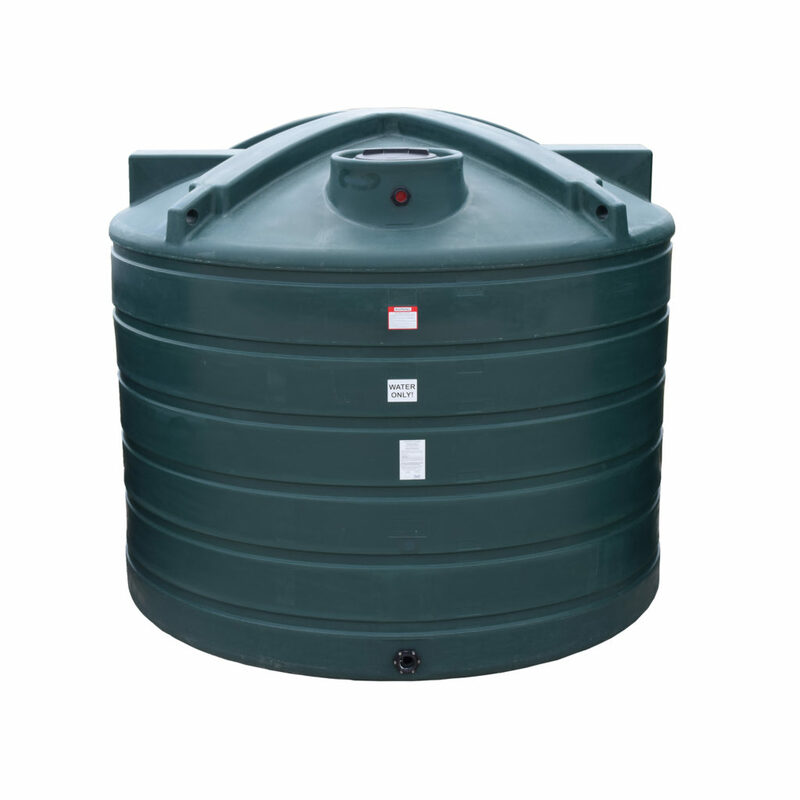 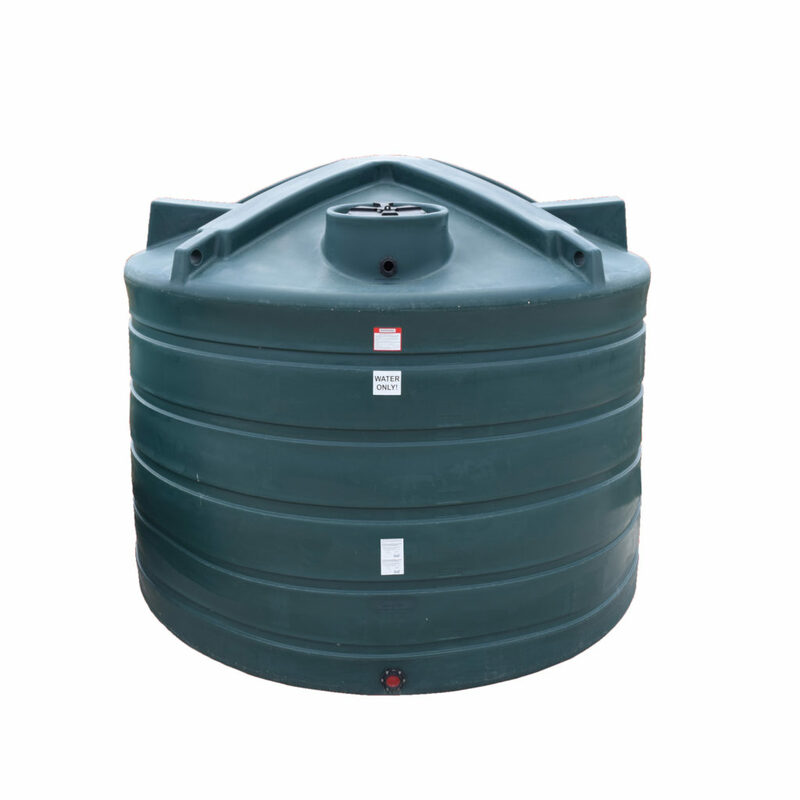 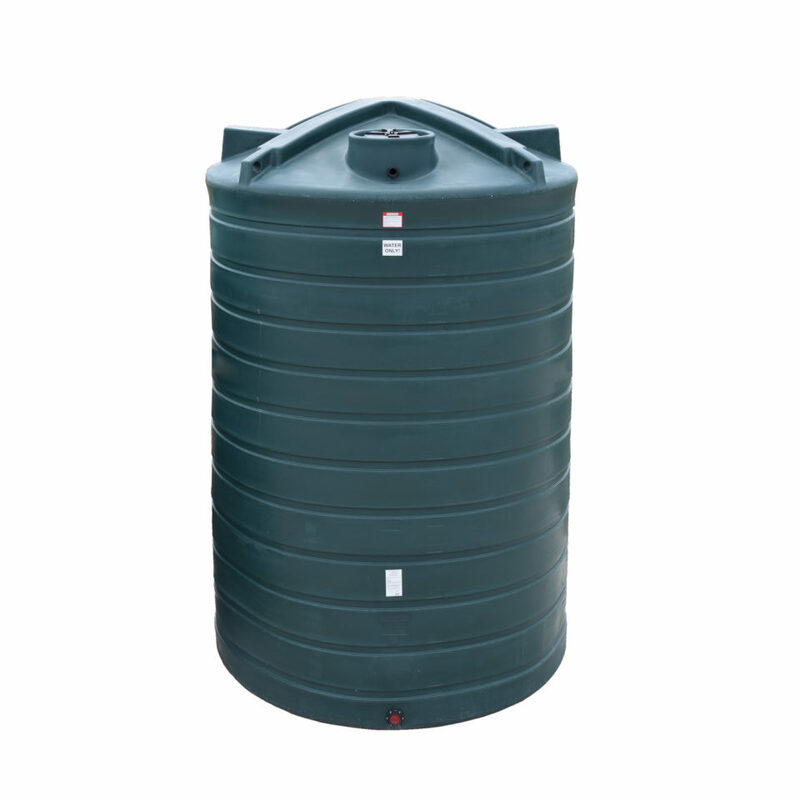 Their polyethylene plastic water storage tanks are designed with a ribbed roof and walls as well as molded tie-down points for durability and strength. 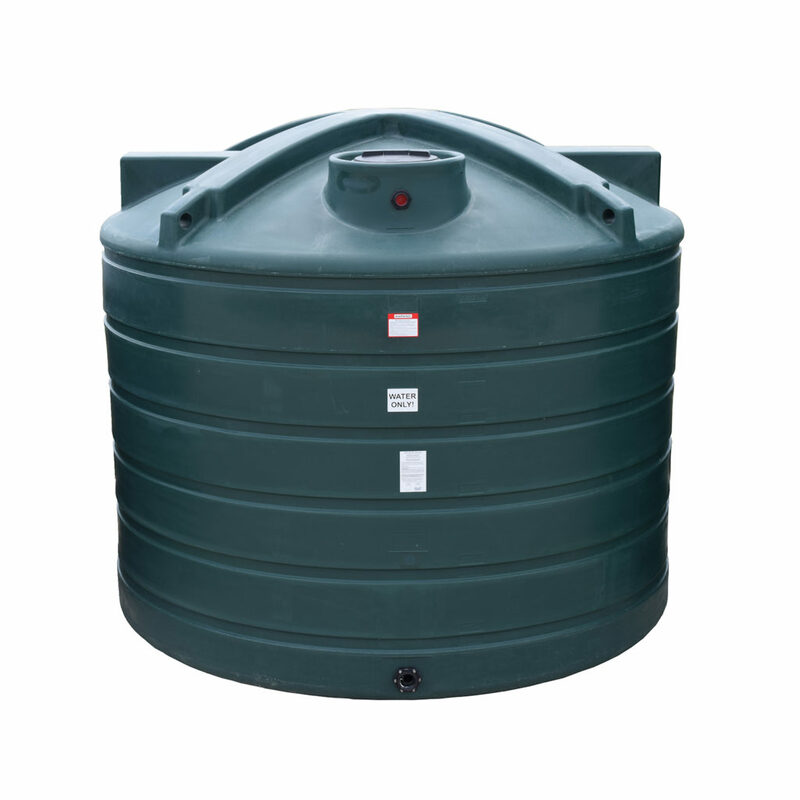 Enduraplas vertical, above-ground drinking water storage tanks are built to withstand direct sunlight and heat and resist algae growth. 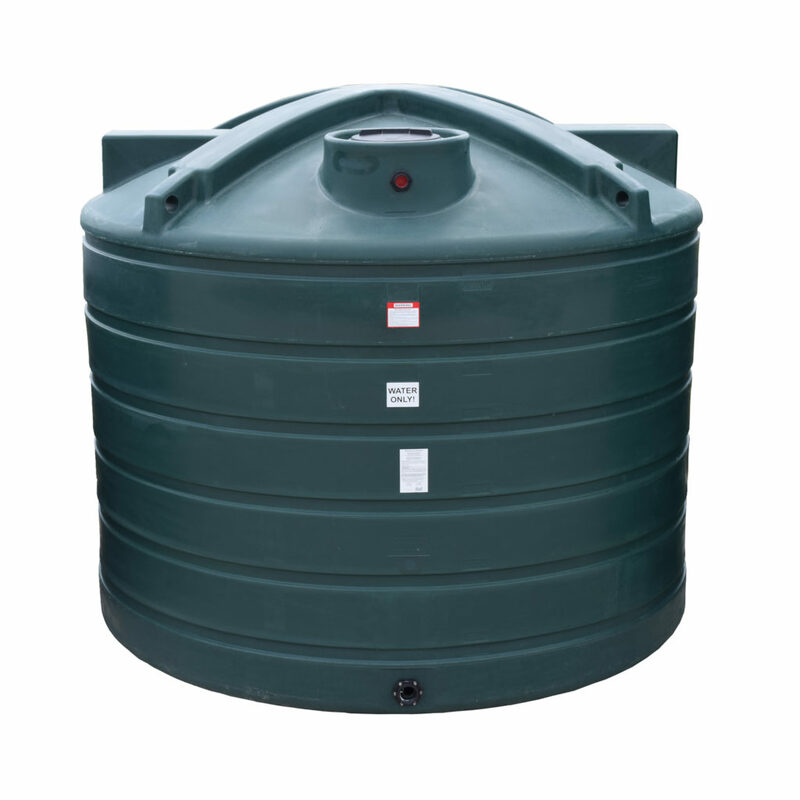 These tanks also serve as excellent rain water tanks and range from 790 to 10,000 gallons. 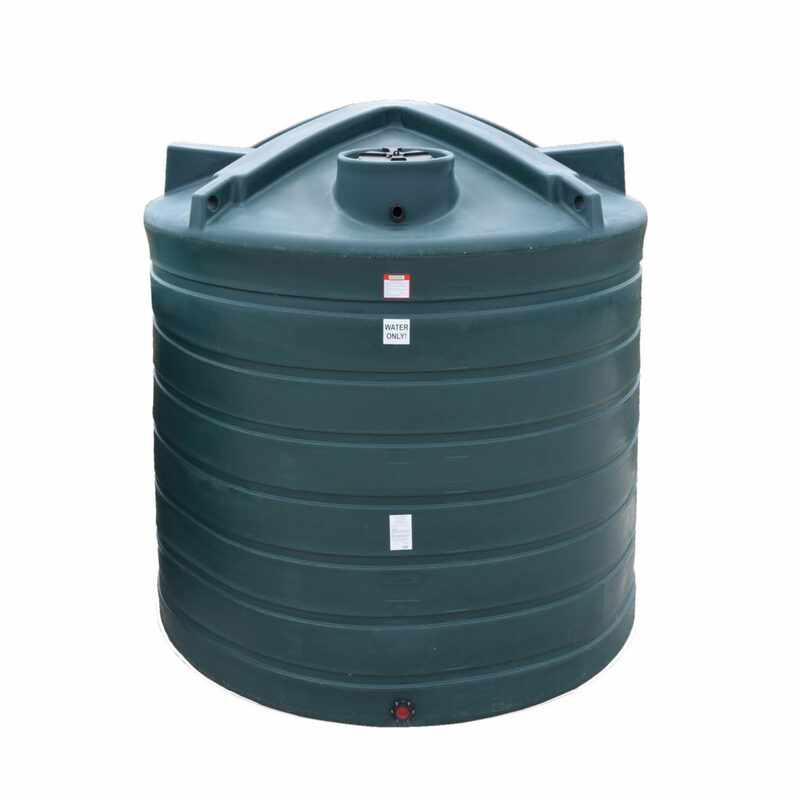 We offer low-profile above-ground and burial tanks capable of fitting in more available spaces, in sizes from 220 to 2,300 gallons.